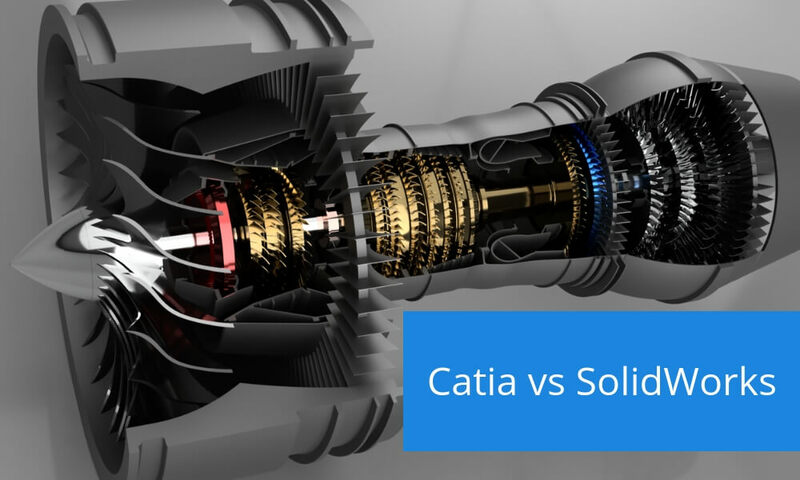 Catia vs SolidWorks: which one do you choose? It is sometimes hard to find a clear comparison of 3D modeling software. We know it, as we also work with 3D modeling and advise our customers on fixing their 3D models. This is why we prepare for you our battles of software. We already compared Solidworks with Fusion 360, now it’s time to see how does it performs next to Catia. 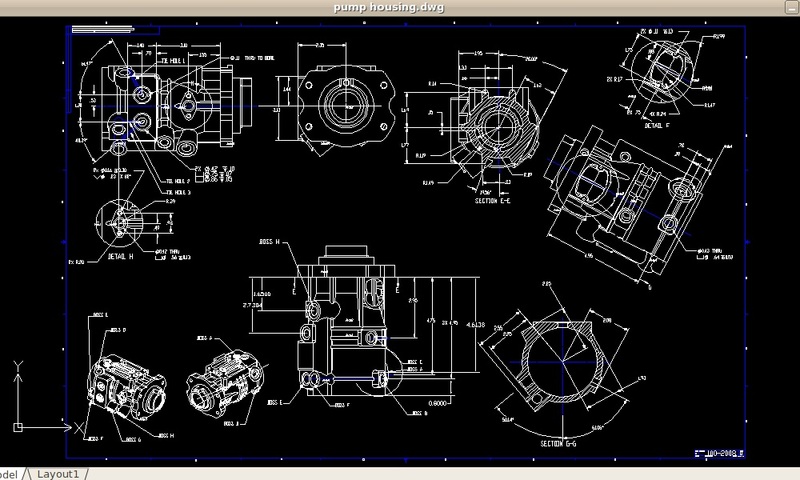 There are a lot of options when it comes to CAD software. If you missed our previous blog post, we already talked about the best of open-source CAD software and how to choose the best 3D modeling software for your needs. Hopefully, with those blog posts, you could pick software which best matches your production requirements, but if you would like to dig deeper the subject, follow with this battle of software: Catia vs SolidWorks! Catia was first released in 1977 and is now owned by Dassault Systems. It is a Product Lifecycle Management (PLM) software, which means that it manages data during product development. This improves productivity and workflow, as usually many people work on the same project. Catia allows tracking all the changes made to the product during the development. Catia is a very powerful 3D modeling software, it is dominating in automotive, aerospace and aeronautics. 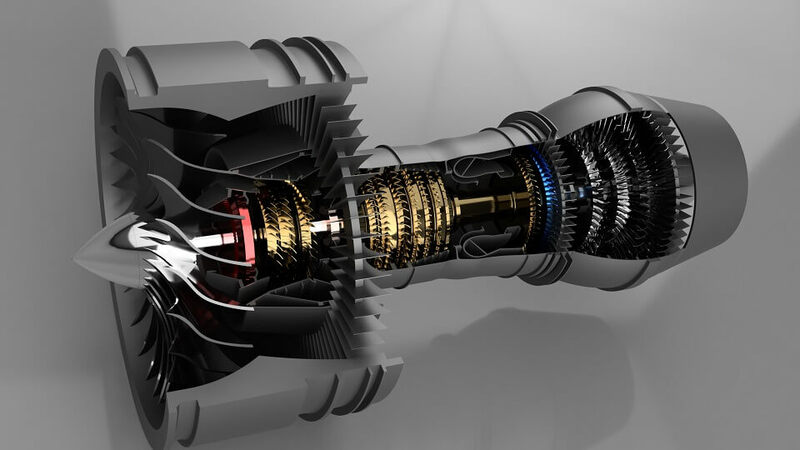 With Catia, you can design aircraft, cars and other complex products. This software is aimed for professionals and engineers, especially for large enterprises. Catia has a great set of tools, which can even be designed just for your company’s design needs. Factories such as Boeing use Catia to manufacture their products. SolidWorks is also owned by Dassault Systems, launched in 1995. It is a parametric 3D modeling software, meaning that it operates on dimension value. When the dimensions are modified, the 3D model changes its shape. SolidWorks has powerful tools, including Simulation, the ability to draw using either parts or assemblies, Rendering tools, and others. SolidWorks is used by engineers and professionals, and is also taught at mechanical and engineering schools. It has a fairly friendly user interface and lots of different features which we will discuss deeper later in the blog post. SolidWorks is very popular in industrial and product design, machinery, education and medical industries. Catia vs SolidWorks: which one to choose? Let’s start with the purposes of those programs. Putting it very simply: you would design parts of the car in Solidworks, and with Catia the car itself and the factory the car is made in. As you can see, both of these CAD software just have different aims. 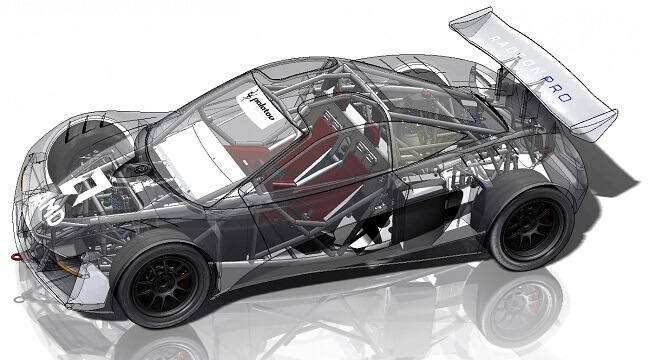 SolidWorks will let you design the whole car too, but it wouldn’t be as efficient since it’s a parametric software. Catia would understand how each element of the car works. That was a big example though. If you are designing gears, snaps, jigs, and fixtures, SolidWorks will perform very well. Both Catia and SolidWorks reach the highest of precision and are ideal for engineering purposes. When it comes to features, SolidWorks has a wider range of rendering options for photo-realistic visualizations, fluid simulations, and electrical design solutions. Any differences between Catia and SolidWorks appear due to the fact that those CAD software fulfill the needs of different users. When it comes to choosing one of the software, you also have to be aware of the learning process. Catia is a great investment for big manufacturers but has a steep learning curve and it’s worth the investment if you’re sure to use it for years. Catia will also provide you with customized programs dedicated to different industries. SolidWorks is more user friendly and easier to learn as it is used for educational purposes, it is a great starting place for engineers to learn CAD Software. As you can see both Catia and SolidWorks are powerful CAD software, but for different needs. With Catia you can design the whole aircraft, however, SolidWorks will perform better when it comes to product design and machinery. The choice depends on which sector you work for, your company size and what project you are currently working on. Whichever you decide to start using, we have for you both Catia tutorial and SolidWorks tutorial! 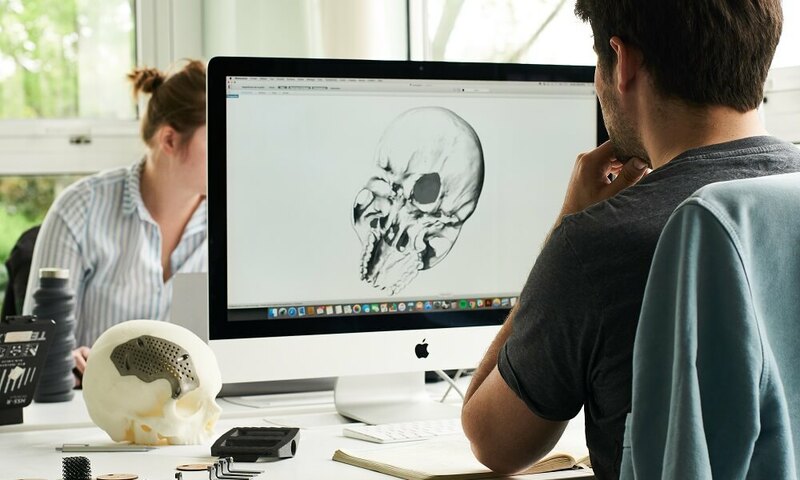 If you’re still questioning if Catia and Solidworks is the right software for you, see our previous blog posts Fusion 360 vs SolidWorks, SketchUp vs Blender, Blender vs Maya and Sculptris vs ZBrush. And if that’s still not enough software comparisons, tell us which battle of software should we perform next! Comment below or contact us on Facebook! And don’t forget to subscribe to our Newsletter to stay up to date with the latest 3D modeling software news!